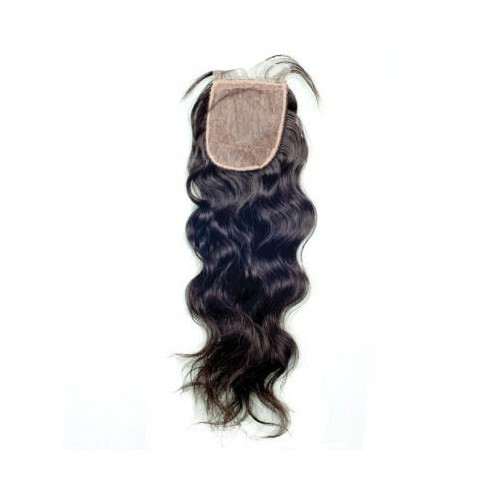 Our Wavy Lace Closures are 100% Virgin Indian hair sewn onto fine Swiss lace for a comfortable and long-lasting fit while offering luscious hair complimenting your sew-in and installations. 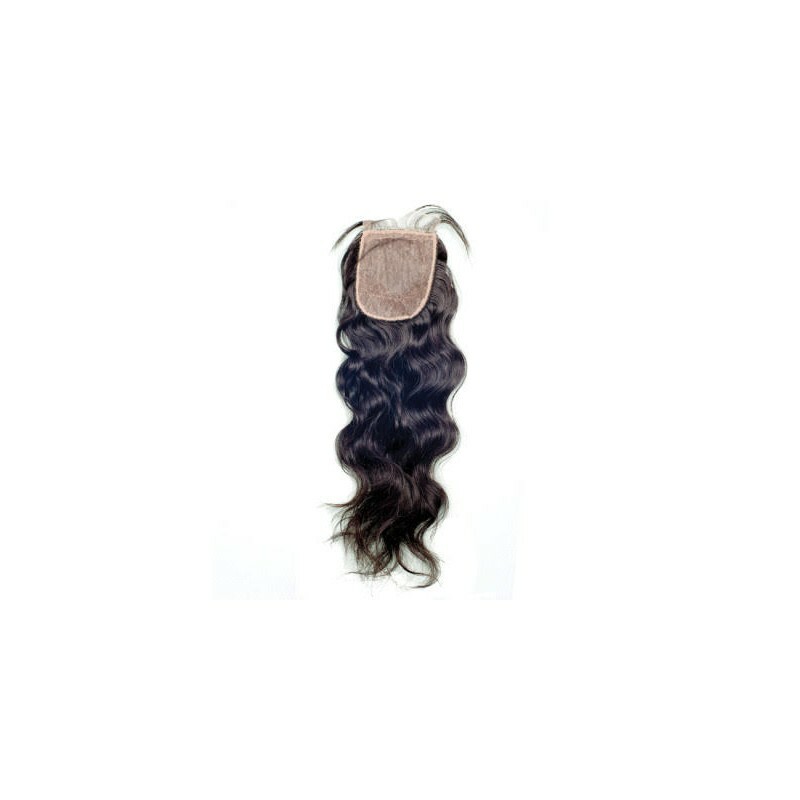 The waves themselves are luscious with volume and bounce and yet versatile allowing for straightening with a simple flat-iron. Just give them a good rinse and they’ll be restored to their original wavy brilliance. 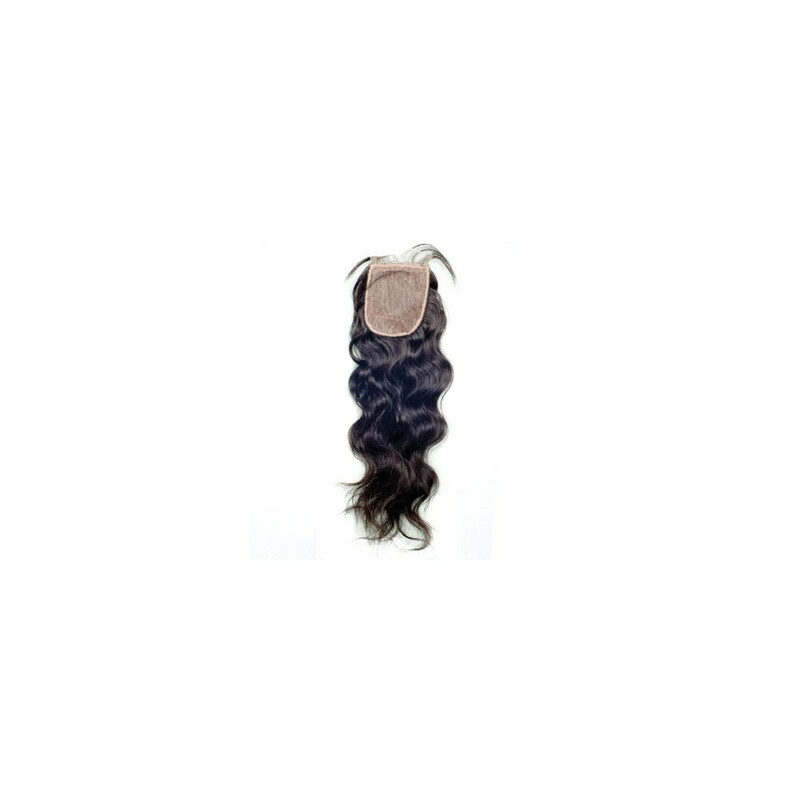 All of our Indian hair closures are 100% virgin hair with all of the shine and quality you expect. They’re strong and lasting and offer a truly natural look and feel.